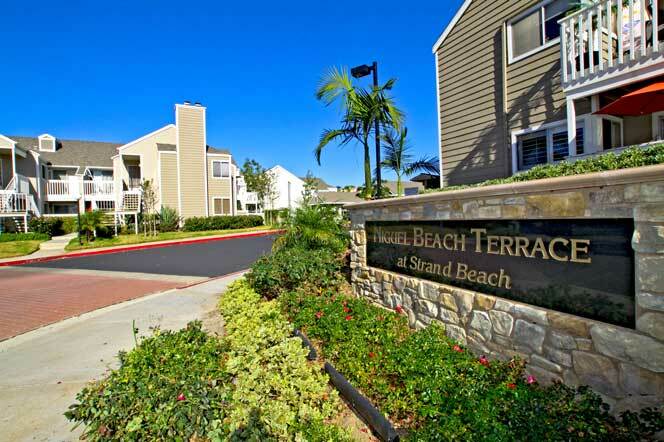 The Niguel Beach Terrace condo community at Strands Beach in Dana Point is located directly accros the street from the beach. This is a great area to buy for a primary residence or for long term rentals. Some condos do have ocean views but the extreme close proximity to Strands beach is the true selling point for these condos. I have personally sold in the Niguel Beach Terrace community and will be more than happy to show you the area. All the current available Niguel Beach Terrace condos for sale and for lease are listed below. Please contact me with questions regarding any of these properties. 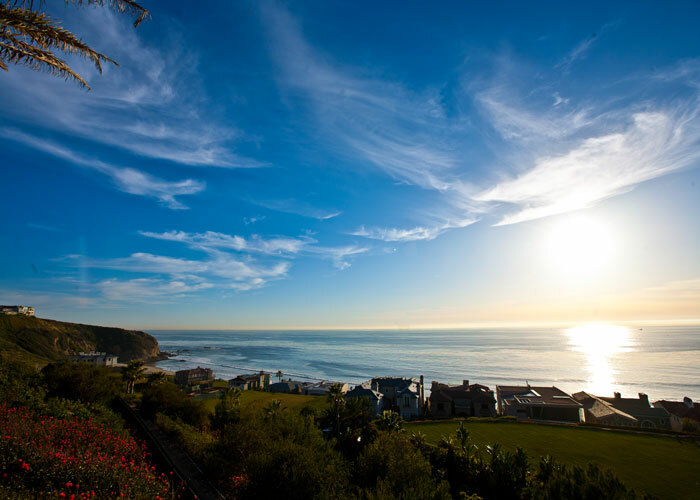 The Niguel Beach community is all about the views and the location. Select condos will have stunning views of the ocean that will not be blocked as pictured above. Looking below so you will see the multi-million dollar homes that are located in the exclusive Strand community. There is a small walking path that goes through the Strand community and goes directly to the beach. Residents of Niguel Beach Terrace use this path as a quick way to enjoy the beach and surf. 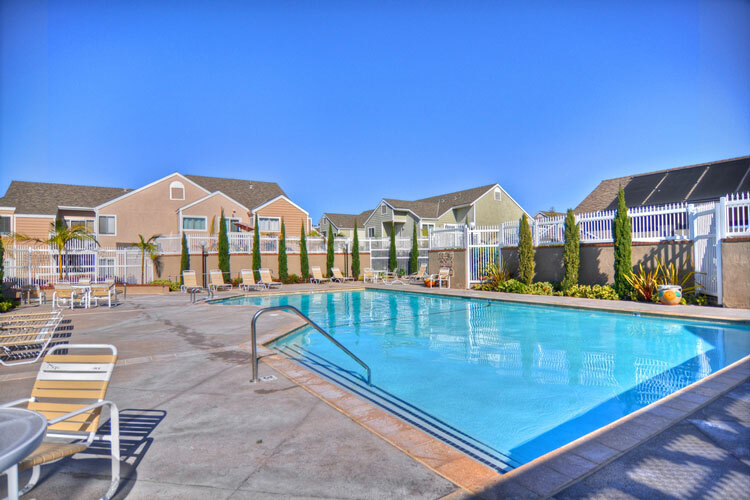 Enjoy and relax around the Niguel Beach Terrace community pool that is used by residents and their guests. The pool is mainly used during the summer months and is a great alternative to going to the beach. Based on information from California Regional Multiple Listing Service, Inc. as of April 18th, 2019 at 10:08am CDT. This information is for your personal, non-commercial use and may not be used for any purpose other than to identify prospective properties you may be interested in purchasing. Display of MLS data is usually deemed reliable but is NOT guaranteed accurate by the MLS. Buyers are responsible for verifying the accuracy of all information and should investigate the data themselves or retain appropriate professionals. Information from sources other than the Listing Agent may have been included in the MLS data. Unless otherwise specified in writing, Broker/Agent has not and will not verify any information obtained from other sources. The Broker/Agent providing the information contained herein may or may not have been the Listing and/or Selling Agent.